By CCN.com: A Manhattan federal judge will have to decide whether crypto is cash in what would be a landmark decision for the budding industry. The ruling would have major implications for what laws and regulations cryptocurrencies are subject to. 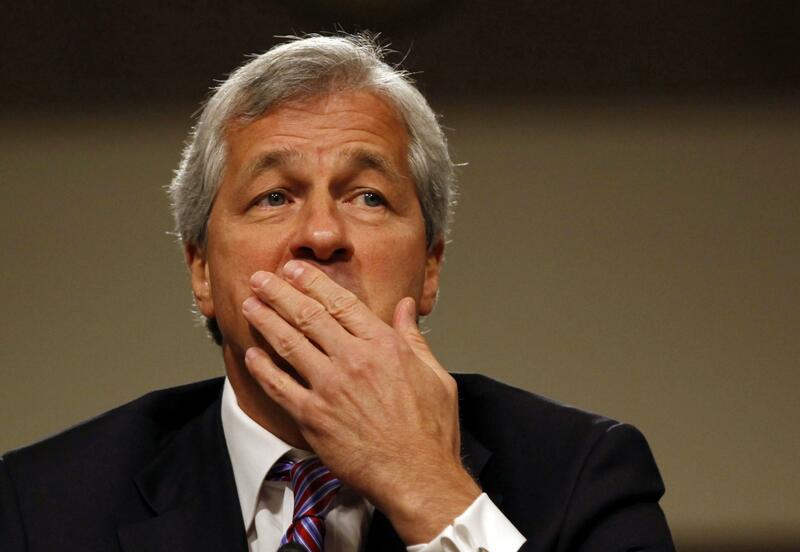 Chase Bank — the consumer and commercial banking subsidiary of JP Morgan Chase — says crypto is just like cash because it’s a medium of exchange. The only difference is that cryptocurrencies like bitcoin are digital, Chase says. Meanwhile, a group of customers that are suing Chase over fees it charged on crypto purchases contend that cryptocurrencies are goods — not cash. Chase Bank made the “crypto-is-cash” argument in a motion to dismiss a nationwide class action lawsuit filed against it last year, according to Westlaw Practitioner Insights. In April 2018, Chase customers sued the bank. The plaintiffs accused Chase of charging surprise fees after it abruptly stopped letting customers buy crypto with credit cards and began treating them as cash advances. To make matters worse, Chase Bank refused to refund the extra fees it had charged after customers complained. The lead plaintiff in the lawsuit, Brady Tucker, says Chase charged him $143.30 in fees and $20.61 in surprise interest charges for five crypto transactions he did between January and February 2018. After he called to dispute the charges, Chase refused to refund the money. Moreover, Brady Tucker says he’s not only victim. In his lawsuit, Tucker says hundreds or even thousands of Chase customers were assessed these same fees — again, without prior notice. In his federal lawsuit filed on behalf of a class of customers, Tucker claims Chase Bank violated the Truth in Lending Act, which is designed to protect consumers from “unfair credit billing and credit card practices.” The law also says that banks must inform customers of any changes to its terms of service in writing. Chase is one of several banks, including Citigroup and Bank of America, that banned credit-card purchases of cryptocurrencies in 2018 amid the prolonged bitcoin bear market. Similar lawsuits over “cash-advance fees” for crypto purchases were filed against Bank of America in California and State Farm Bank in Illinois. The judges in those cases did not rule on the question of whether cryptocurrencies are cash, and did not dismiss the lawsuits. Bitcoin fans point to these lawsuits over shady bank fees as examples of how hypocritical and dishonest legacy banks are, even as they slam the crypto industry as sleazy and illegitimate. A glaring example involves Wells Fargo. In June 2018, Wells Fargo banned its customers from using their credits cards to buy cryptocurrencies, saying crypto was too risky. Then, six months later — in December 2018 — Wells Fargo agreed to pay a $575 million settlement after admitting that it had systematically scammed its own customers for 15 years. Wells Fargo admitted that its employees opened more than 3.5 million unauthorized bank and credit card accounts in customers’ names between 2002 and 2017. The bank then illegally charged its clients for various financial services products they never signed up for, such as life-insurance policies and collateral protection insurance on millions of auto loans. Employees claimed they engaged in this widespread fraud because were afraid to lose their jobs if they didn’t meet Wells Fargo’s aggressive sales goals. Wells Fargo has racked up more than $2 billion in fines since its fake-accounts scandal was first revealed in 2016. Many in the crypto community pointed to that banking scandal as yet another example spotlighting the epic failure of centralized financial institutions. 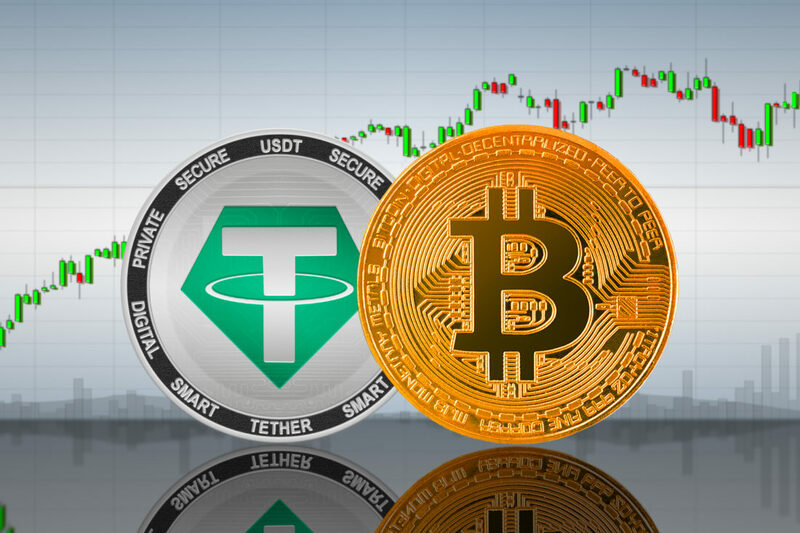 Yesterday, the Tether treasury, responsible for managing the supply of the stablecoin, has minted an additional $300 million USD worth of the fiat-backed stablecoin, following the recent bullish Bitcoin price action. 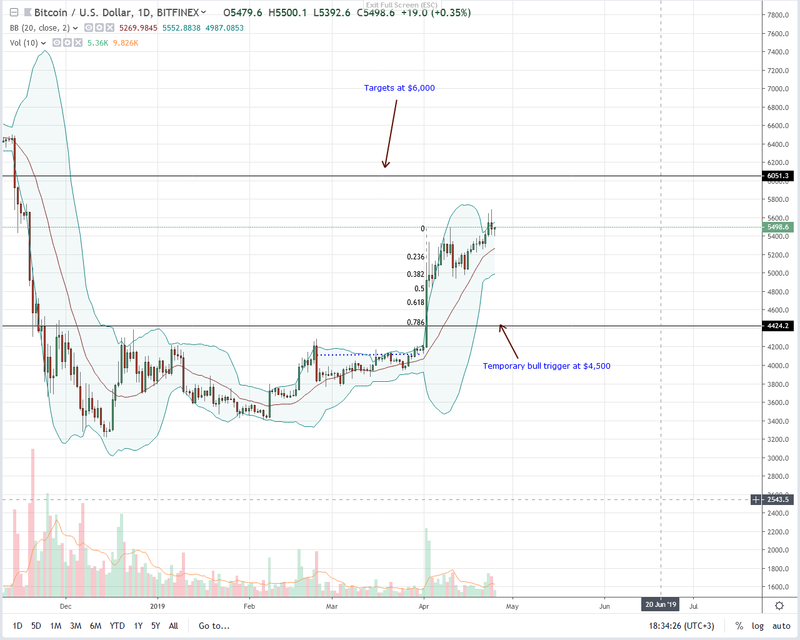 By CCN: A crypto trader provided CCN with documents proving that he has lost around 43 Ether all told after depositing it on BiteBTC on Christmas Eve. As we previously reported, the Bitcoin exchange claimed a fire wrecked its servers, but the exchange claimed crypto wallets were safe. Our tipster contacted BiteBTC after the fire and was told his account would be restored. He provided the requested information, but they wrote him off as someone attempting a double-spend and have refused to respond to any further inquiries. Given that we have seen proof of the user’s claims, this makes the story that “wallets are safe” seem relatively far from the truth. BiteBTC told this user that his details were invalid, despite blockchain proof, and has never responded further. The user can prove that he deposited using the Ethereum blockchain. BiteBTC announced it would be crediting user accounts in February. If you look at the Etherscan records, it shows that the user received 42.98 ETH and then sent it to BiteBTC. There may be some confusion about which transaction credited the BiteBTC account, but the result is the same: the user proved it was his account, proved that he sent the deposit, and has never received his money back. BiteBTC reportedly changed hands since January, now being held by a company called First Finance. BiteBTC had a fire the very same day that Bitcoin users were encouraged to withdraw all their funds from exchanges. They’ve never proven there was a real fire. BiteBTC claims they’ve made users whole, but users claim otherwise. Several users complain via Twitter that they’ve never gotten their money back. The exchange’s customer service team is allegedly abusive to clients. BiteBTC is supposedly under new management, which reads like a way of distancing itself from the exchange’s obligations. 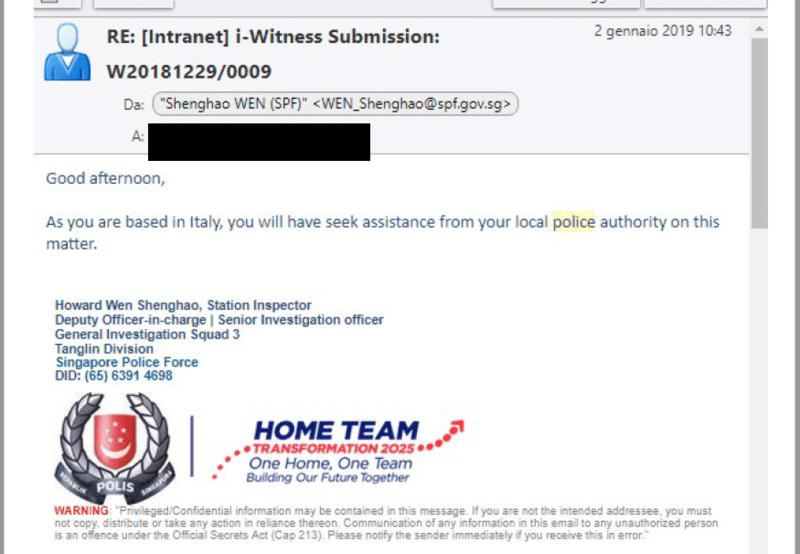 Singapore police will not act on behalf of citizens outside Singapore, giving the global exchange a great deal of immunity from prosecution. The exchange’s business is now apparently based in Seychelles, but at the time of the fire, it was based in Singapore. It’s one thing to have a real catastrophe that compromises your user database but doesn’t lose their funds. It’s entirely another to use the opportunity to keep funds out of their rightful owners’ hands. The source in question had traded his Ethereum into Bitcoin and would have preferred to receive that, as the price of Bitcoin has appreciated significantly over Ethereum. However, to date, he’s received nothing. Just this morning he wrote in that he has not received any response from BiteBTC since his initial contact with them. At a minimum, this is a poor customer service model. At most, it’s an ongoing scam. We’ve reached out to BiteBTC for comment on this article. 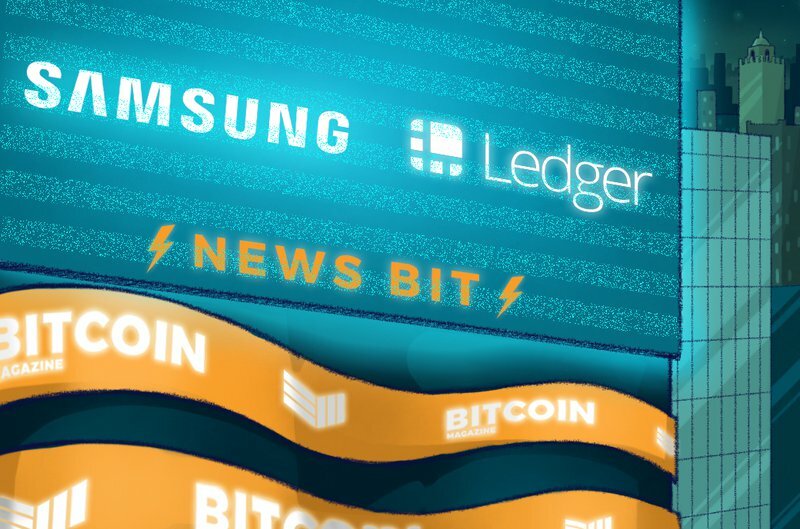 Telecom giant Samsung has invested 2.6 million euros ($2.9 million) into crypto wallet manufacturer Ledger, the French financial publication Capital reports. The investment gives the France-based startup a nearly $290 million valuation, per the report. Ripple, the company behind the development of XRP, the third most valuable crypto asset in the global market, officially released its Q1 2019 XRP markets report. The document indicated Ripple sold $169.42 million from January to March and institutional sales accounted for $61.93 million, more than 36 percent of all its sales. Quarter-over-quarter, Ripple saw a 54 percent surge in institutional investment, indicating an overall rise in demand for crypto from institutional investors. Bad Year So Far For Ripple and XRP? 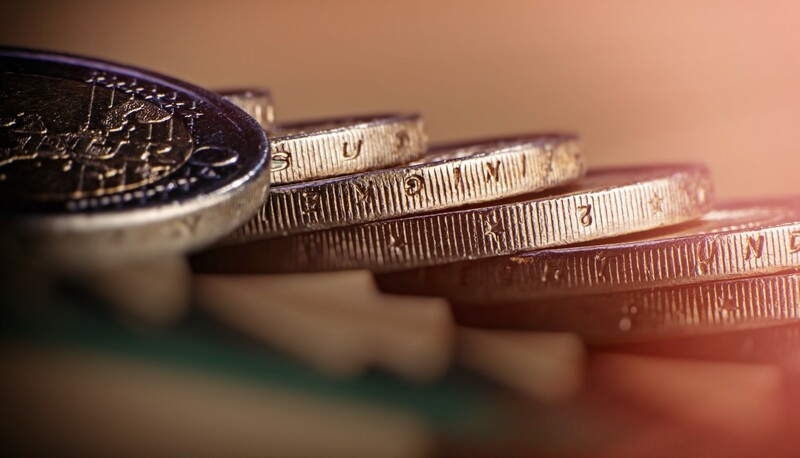 XRP saw a three-fold gain at the start of the fourth quarter in 2018. But, as the market began to stagnate in December, the price of XRP performed poorly against the U.S. dollar. Year-to-date, XRP is down 13.67 percent based on the market data from OnChainFX. 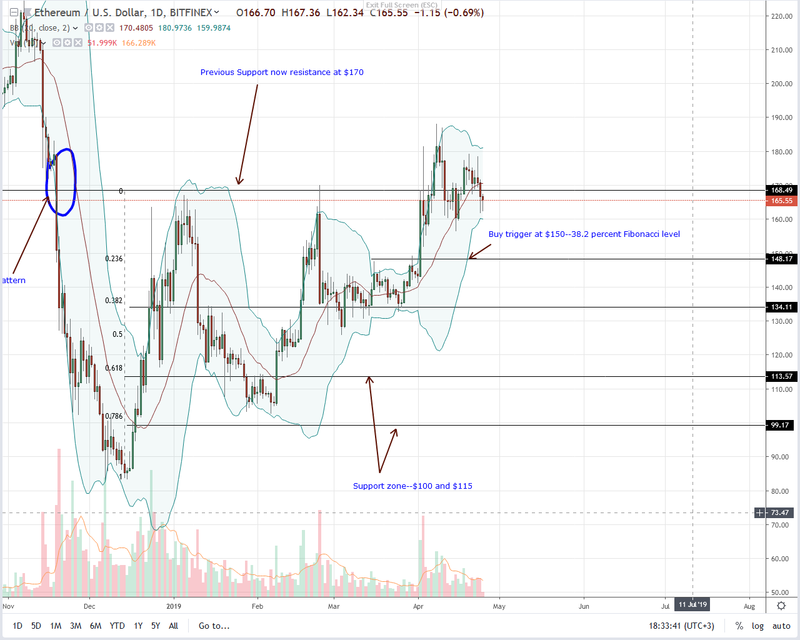 In comparison to bitcoin, ethereum, and bitcoin cash, which recorded 48 percent, 23 percent, and 78 percent gains respectively, XRP has had a poor start in 2019. But, according to the report, the average XRP daily volume has increased to $595 million, up from 2018. “While the price of XRP decreased, the average XRP daily volume was $595.28 million which is on par with XRP daily volume from Q4 2018. In addition, XRP’s correlation with other top digital assets remained consistently high throughout the quarter,” the report read. It is unclear whether the daily volume of XRP calculated by Ripple accurately portrayed the crypto exchange market landscape and particularly the presence of large fake orders and inflated volumes in the market. In March, Bitwise Asset Management estimated that 95 percent of volume in the crypto market is likely to be faked or inflated. 1/ New Research from us @BitwiseInvest. As part of 226 slides presented to the SEC on our ETF filing, we did a first-of-its-kind analysis of *order book data* from all 81 exchanges reporting >$1M in BTC volume on CMC. For Ripple, institutional interest and demand could be as important as retail interest because the value of the Ripple blockchain network and solutions on top of it, mainly as liquidity solutions, come from the banks and financial institutions committed to the Ripple blockchain. The addition of 13 financial institutions by Ripple on RippleNet at the beginning of the first quarter of 2019 likely played a key role in fueling the interest of institutions, especially in the Japanese market. At the start of the quarter, Ripple announced RippleNet surpassed more than 200 customers worldwide, with the addition of 13 new financial institutions that signed up for the company’s payment network. These companies include Euro Exim Bank, SendFriend, JNFX, FTCS, Ahli Bank of Kuwait, Transpaygo, BFC Bahrain, ConnectPay, GMT, WorldCom Finance, Olympia Trust Company, Pontual/USEND and Rendimento. For the long-term sustainability of Ripple and XRP, it is of the utmost importance for investors that Ripple continues to secure high profile partnerships with banks and find convincing ways to prove that XRP is not a security in the U.S. The Ripple team has said that while smaller companies and projects without clear use cases have suffered during the 16-month long bear market, it believes the bear market will ultimately benefit the market in many ways. “Overall, this is positive for the industry as legitimate businesses gain traction and scams and non-businesses fall by the wayside,” the document read. A majority vote to increase fees on programmatic lending platform MakerDAO has passed an initial round of polling today. This time, the winning vote is to increase fees by 2 percent, which, in comparison to past weeks, is a comparatively small increase to the usual 3 or 4 percent. As is custom, the 2 percent increase will undergo a secondary round of polling starting tomorrow and be executed once a certain threshold of voter participation is met. These fees – also called the “Stability Fee” – are applied to all loans taken out through the MakerDAO system for dollar-pegged stablecoin DAI. At present, the rate at which fees accrue on the total amount of DAI loaned is 14.5 percent. Once ratified in a secondary round of polling called “the executive vote,” fees will begin to accrue on MakerDAO loans at 16.5 percent. To date, almost 2 percent of all ether – amounting to roughly $330 million – has been locked up in CDPs. For months now, MakerDAO token holders have been upping the fees to CDP loans in efforts to reduce DAI supply and restore a weakened peg back to dollar valuation. 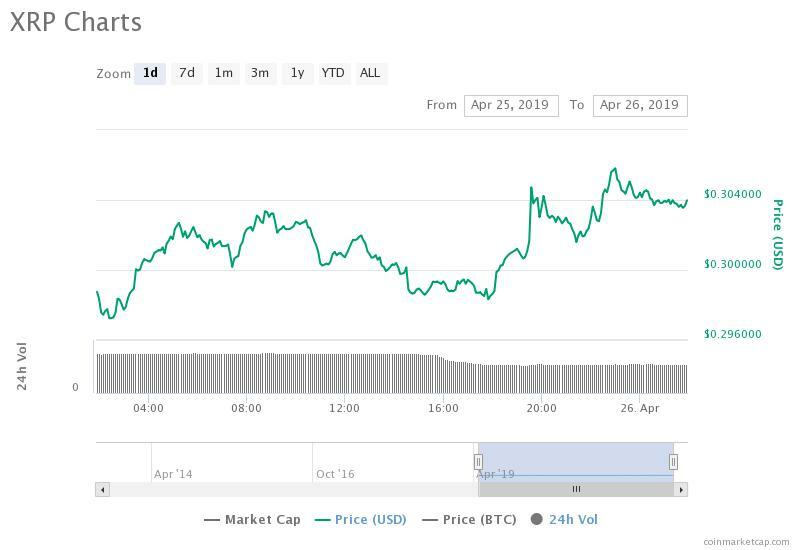 However, as stated by Vishesh Choudhry of the MakerDAO Foundation’s Risk Team, reductions to DAI supply as a result of higher fees do not seem to be impacting the trading price of DAI. Choudhry noted that due to recent fee hikes, the overall supply of DAI has dropped from 95 million to now 88 million. “It seems the increasing costs of drawing out DAI has been an actual effective deterrent to contracting the [DAI] supply but contracting the supply has not saved the price peg,” emphasized Choudhry on the call. To this, Cyrus Younessi, the Risk Team lead at the MakerDAO Foundation, maintained that he didn’t see “anything structurally deficient” with the present course of action being taken if “higher stability fees lowers the supply” and MakerDAO token holders are “comfortable with high variant stability fees” moving forward. The emphasis to strictly continue raising fees was met with some amount of disagreement from other community members, such as former legal advisor to the MakerDAO Foundation Chris Padovano, on today’s call. “Why all of a sudden are we just stability fee purists?” questioned Padovano. “We’re pretty certain we have too much supply. I think everyone is in agreement with that…If we we have too much supply, why don’t we cap supply? Referencing the overall debt supply ceiling which restricts the amount of ether that can be locked up for DAI, Padovano argued that perhaps additional efforts to reduce this supply ceiling should be taken in order to restore DAI dollar valuation. To this proposal, Richard Brown, the MakerDAO Foundation’s head of community development, responded by saying that “a thesis” needed to be presented about what the MakerDAO debt ceiling is and why it should be used as a tool for restoring supply and demand imbalances. 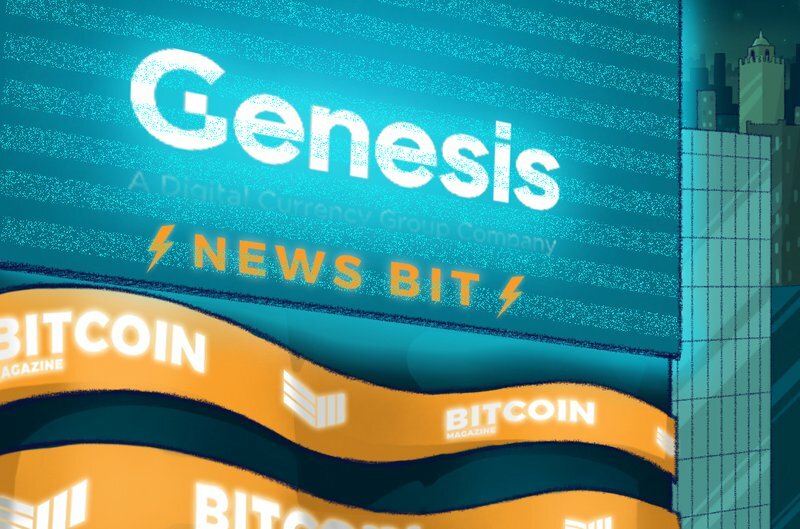 Cryptocurrency trading and lending firm Genesis Capital released a “Digital Asset Lending Snapshot” for Q1 2019, indicating that it originated $425 million for the period. According to its report, the firm has originated over $1.53 billion since its trading service was launched in March 2018. In addition, the company’s total active loans increased to $181 million, a 17 percent increase over Q4 2018. The New York-based firm, which facilitates trades for high-income individuals and institutional investors, also revealed that BTC constitutes 68 percent of its lending portfolio, up from the 63 percent recorded in the previous quarter. ETH-based lending dropped from 6.9 percent in Q4 2018 to 3.6 percent last quarter, while lending in LTC and XRP constituted 3.6 percent and 6.7 percent of the company’s active lending portfolio in Q1 2019, respectively. Tobacco giant Philip Morris International is working on a “public blockchain,” an executive said, though not quite in the commonly understood sense of the term. 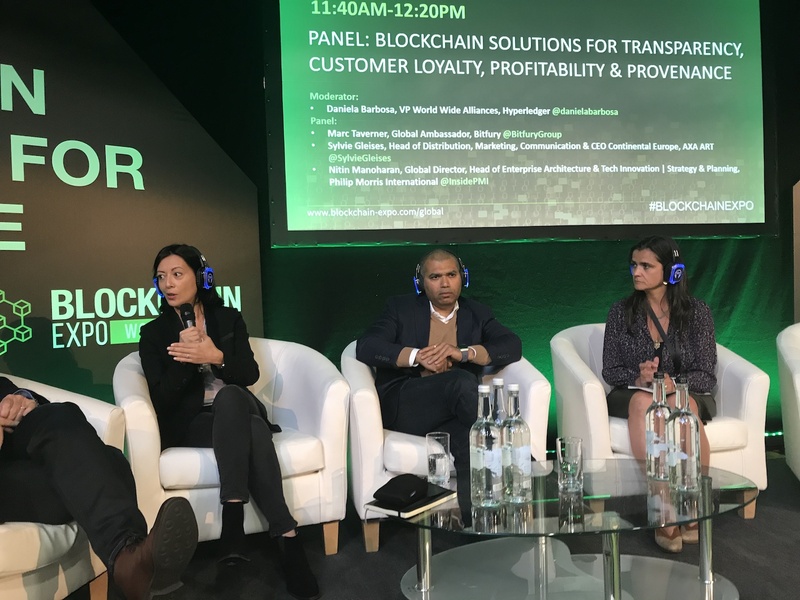 “We want to do public blockchains,” Nitin Manoharan, Philip Morris’ global head of architecture and tech innovation, said onstage Thursday at the London Blockchain Expo. Specifically, the New York-based multi-national company would use this technology to track tax stamps on cigarette boxes, Manoharan said. While that may sound prosaic, he said these bits of paper are valuable (worth about $5.50 per packet), manually dealt with and easily counterfeited (generally fraudsters use a high-resolution photocopier), costing the industry and governments $100 million a year. Manoharan estimated that Philip Morris alone could save $20 million off the bat by automating processes and reducing fraud with the traceability and transparency afforded by a blockchain. When asked specifically if that meant anyone could run a node without permission, he said yes, acknowledging they would need an incentive to do so. However, this does not necessarily mean Philip Morris is creating a cryptocurrency or building on top of the public ethereum blockchain. Rather, according to Manoharan, it is tailoring ethereum and MultiChain, Coin Sciences’ build-your-own-blockchain platform for enterprises, to create this new open-access network. Philip Morris is also talking to the Hyperledger consortium, he added. Tax stamp tracking is one of six blockchain use cases that Philip Morris is exploring and looking to go live with next year, according to Manoharan.